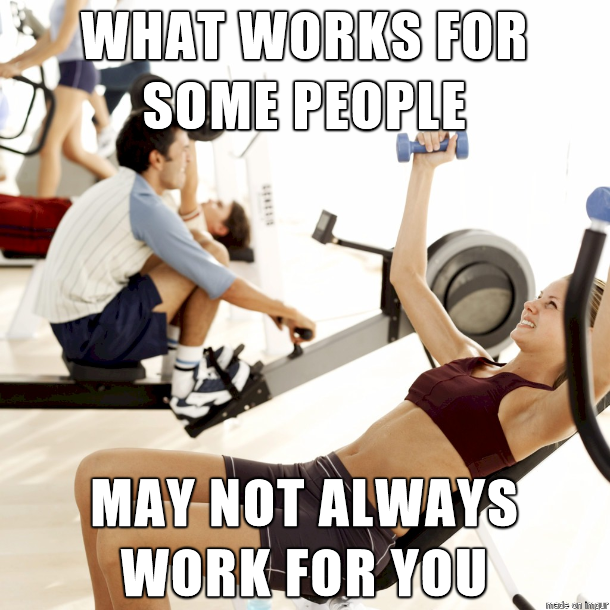 It’s beginning to be that season again when the gym fills up with people who have new years resolutions. Here are some tips for people getting back into it that can help your routine! Many people think that it’s all about hitting the gym. 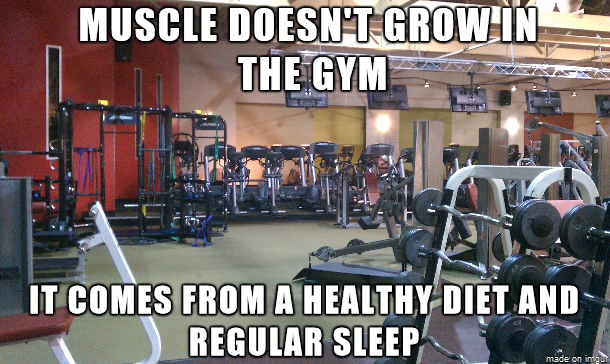 But most people knowledgeable in fitness know that it’s not just about lifting weights but diet and sleep. So don’t fret over a missed day at the gym. It’s important to have a balance. Work hard and focus when you’re there. But remember to relax also. Weightlifting isn’t just for men. Gaining muscle like this as a women is very challenging and takes a lot of effort. Some women think that lifting will make them bulk up in reality it mostly just tones muscles. Weight training is beneficial for woman to help strengthen bones and prevent osteoporosis, especially those over 40. Yes. 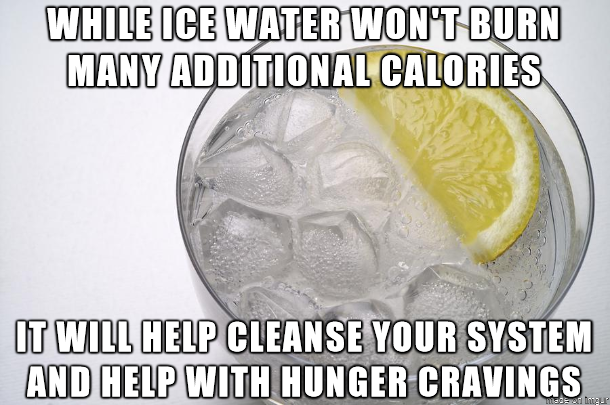 Cold water technically burn more calories. No. It won’t flatten your stomach into a 6-pack. But studies do show it helps with energy production, digestion, hunger cravings and recovery. So drink up! Not sure how much to drink? Medical experts say to simply drink enough water so that your urine is clear. Everyone knows it. We all ignore it. Proper form is crucial, which also means lowering the weight and being in control. 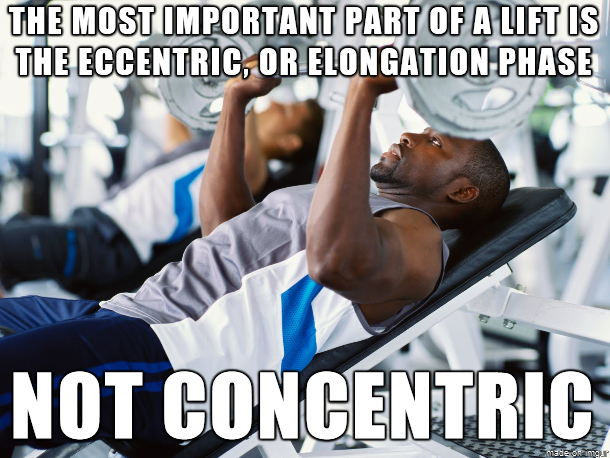 While it looks and feels great to throw around heavy weights, you may also be cheating yourself out of gains/progress. We truly are unique in so many ways. While it ca be good to take note of what others do to achieve their goals, always remember that your body will respond to it’s own stimuli. So don’t think you need to be bench pressing 305lbs to get a barrel chest. Start slow and work smarter, not harder. Good luck and happy fitness!